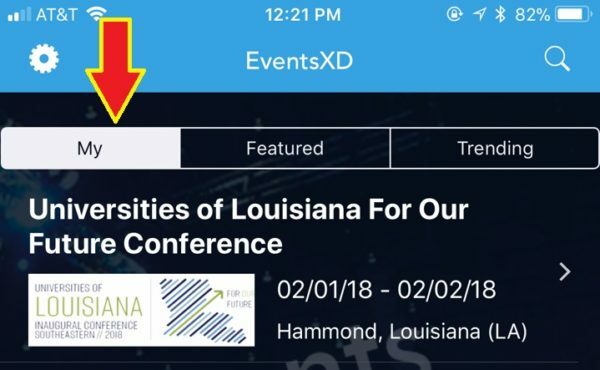 Below is information to assist you in navigating the conference app, EventsXD. You will only need to search for the conference the first time you visit the page. Once you have selected the For Our Future Conference it will appear in the “My” tab on the homepage. Tapping an individual session within the schedule will bring you to a page listing session details. 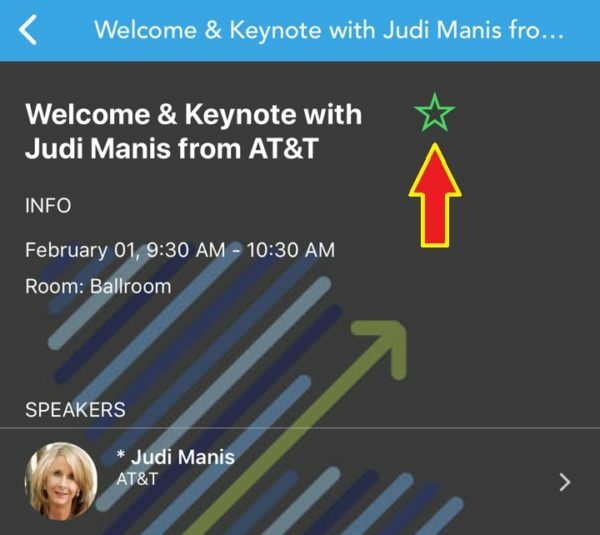 Tapping the green star to the right of the session title will add that session to your personal agenda. 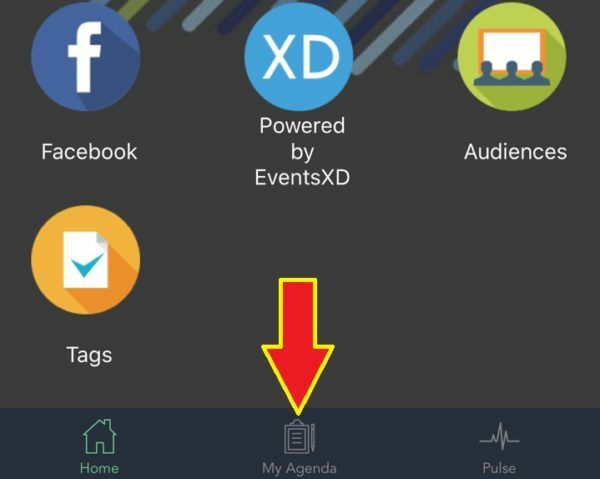 To access your personal agenda, tap My Agenda at the bottom of the conference homepage. The Floor Plans button is not limited to just floor plans. Visit this section to access directions and parking information.